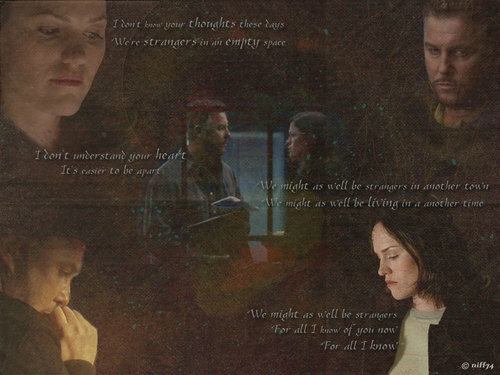 Sara & Grissom. . HD Wallpaper and background images in the csi club tagged: sara sidle gil grissom. This csi wallpaper contains tanda, poster, teks, and papan tulis. There might also be anime, komik, manga, and kartun. Sara Grissom Greg: She's Mine! sara and grissom make a awesome couple.Wish grissom would consider comming back hes great.